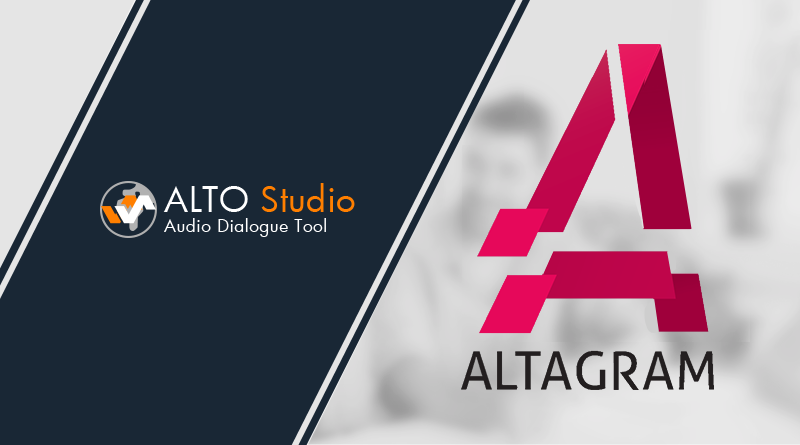 Altagram has been one of the first localization companies to adopt Alto, and more recently Alto Studio. We talked to Max Schäfer, their Audio Manager, to learn more about the challenges they meet in audio localization and how Alto Studio helps their team to overcome them. Hi Max, it is great to have you on the blog. Can you please introduce Altagram to our readers? Hey Nicolas, great to have the opportunity to appear on here! We are an independent international game localization and audio production agency creating multilingual game content for industry giants as well as smaller developers. We have offices in Berlin, Germany as well as Seoul, South Korea. What projects has Altagram been working on recently? Some of the recently released games we worked on include Lineage 2: Revolution from Netmarble Games, Life is Strange: Before the Storm from Square Enix, and Total War: Warhammer 2 from SEGA. Apart from that we also worked on games like Neverwinter from Perfect World and Black Desert Online from Daum Games. What are your responsibilities at Altagram? As a team we want to make sure everyone is trained and able to work independently, so my responsibilities as Audio Manager are very broad, touching almost every area of the audio localization process. The biggest part of my work is processing requests by clients, reviewing received material and creating sensible quotes together with our project managers that fit our and the client’s vision and budget. Of course as soon as a project is confirmed my responsibilities shift towards organizing and scheduling that request. We need to confirm and maintain the integrity of the recording material, call and book actors, hold the recordings and edit and process files. In addition to these areas a lot of varying maintenance work needs to be performed during downtime or between requests. We’re always examining and reflecting upon our workflows and how to utilize new tools to improve our processes. There’s always something, somewhere we can and should get better at. Furthermore we’re constantly looking for new actors to work with and perform live castings to assess their qualities. What are the main challenges you are facing in your position? Compared to text localization, audio localization as an industry was and is still missing standardization of processes and tools, which means that every audio agency on the globe has several different, specific ways of handling and solving the same problems every agency has. Because of that, getting onto a common ground where clients know what we need from them and what they can expect from us, as well as understanding each other’s workflows used to take a lot of time. How has using Alto Studio helped you with these tasks? Using Alto Studio is a great first step towards a place where communication issues, like those mentioned above, are not a problem anymore. We can start focussing more on the product itself, the creative vision behind it and an awesome final result, since we’re now starting to have similar processes, as well as a common vocabulary of terms used industry wide. The more agencies and clients know about Alto Studio and its capabilities, the easier it gets to prepare material for it and know exactly what to expect when you work with an agency using Alto Studio. One feature of Alto Studio I want to wholeheartedly recommend is the option to integrate audio middleware, such as Wwise, Fmod or Fabric into your workflow. If clients would share their source project, you could get a huge insight into the original source and also the possibility to hear your recorded lines in-game before delivering them to the client. What is your favourite part about Alto Studio? My favourite aspect of Alto Studio is the way it makes analysing files and correcting mistakes that could go unnoticed during recording that much easier. You can check your files for every conceivable characteristic, be it sample rate, bit depth or even start and end silence. 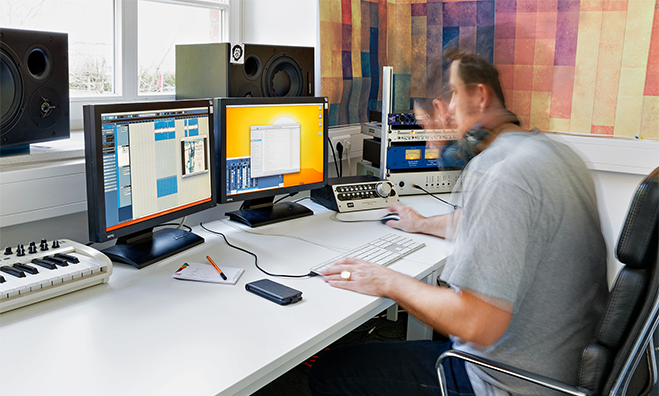 Alto Studio processes every file and gives you a handy overview of every detected error and the power to resolve that error then and there without opening your DAW. How do you see the future of your profession evolve? I’m dreaming of a future where audio, let alone voice-over isn’t an afterthought or a necessity in our industry, but treated the same way as graphics or gameplay is treated. Too often players simply switch the language of the game they’re playing to the original language, since the audio localization is of low quality. In my opinion this is because of two reasons. One: deadlines are too tight, and two: the lack of context, since crucial material is missing. At Altagram we make sure that we communicate early in development with our clients to ensure our visions overlap and that we receive as much material and insight as possible to create necessary context. In addition to that, we’re always pushing for the use of standardized workflows and terminology industry-wide, since this reduces the time needed to find common ground and makes it easier to hit tight deadlines. 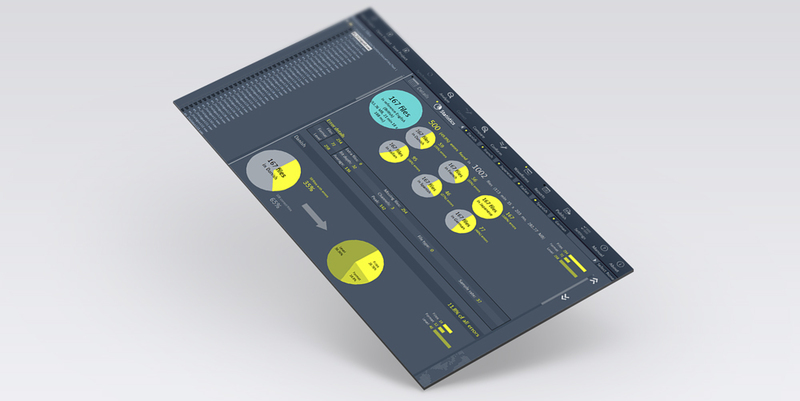 With Alto Studio we finally have a tool that helps us push the boundaries.